Give an original, hand-crafted gift to the special couple on their most memorable of days. 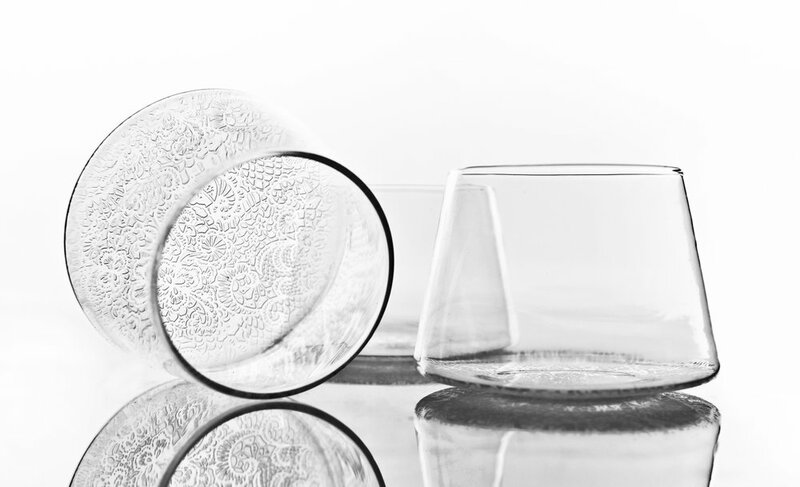 These sleek glass tumblers are our best-selling wedding gift. They come in four different designs and are perfect to give as a set or to mix and match. Affordable, elegant, and unique. 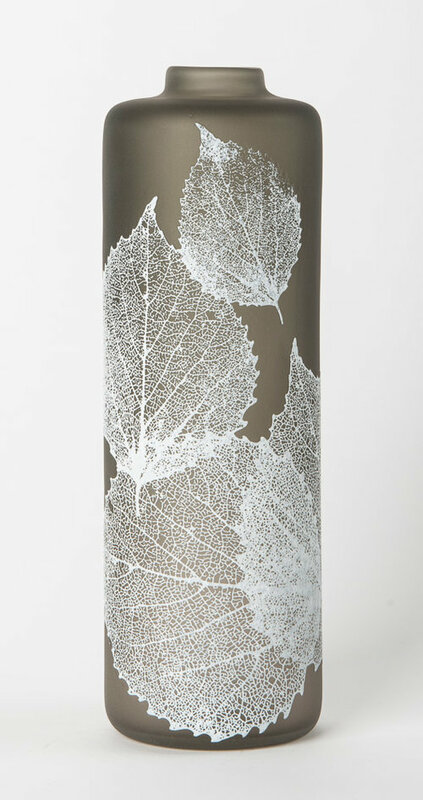 Our Leaf Vessel Vases are the perfect gift to give to your daughter, son, sibling, or best friend as a keepsake for one of the most memorable events of their lives. The clean, fresh look of these two-tone vases will fit beautifully in the decor of any new couple's home. Two-tone vases come as a set of 3+, so you can place them together or individually to tie in the visual elements of a space.